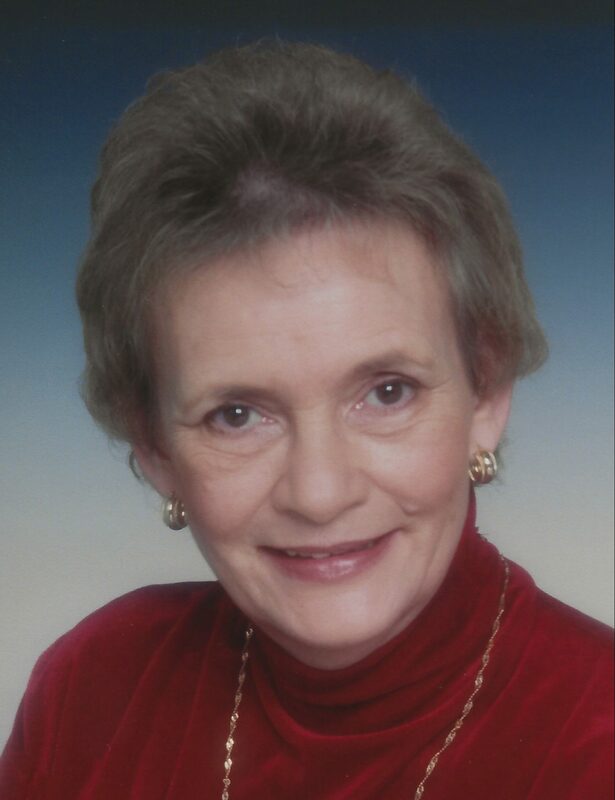 FARMINGTON - Mary Anne Gordon, 74, passed away on Feb. 10, 2019, surrounded by her family, at Franklin Memorial Hospital. She was born on Nov. 27, 1944, in Portland, the daughter of Thornton and Sadie (Campbell) Thorndike. Mary Anne worked at J.L. Coombs in Phillips for many years before moving to Farmington. She then worked in the storeroom and security for Verso Paper Co. In Jay for 21 years, before retiring. She enjoyed visits from family and friends, trips to the coast, reading, puzzles, and computer games. Mary Anne cherished spending time with her family. Her trips to Camden and “Sisters Suppers” were very special times for her. Mary Anne is survived by her daughters, Cindy Reid and partner John Wilbur of Farmington, Lori James and partner Randy Hall of East Dixfield, Marilyn Beedy and husband Gary of Salem Township, Tammie Diamond-Burtt and husband Dean of Oakland; son, Jerry Reid II and wife Misse of Madison; grandsons, Nathan Reid and wife Gloria, Jason Reid, Dustin James, Dylan and Joshua Ireland; granddaughters, Chelsie Whittier and husband Greg, Senna and Celeste Reid; great grandchildren, Trenton, Jermaine, Jayden, Addyson, Ema, Brinlee and Branson; step grandchildren, Skyla Wilbur, Meg Hall, Heather Beedy, Josh Beedy; sisters, Chris Mitchell, Penny Morrell and Shirley Barker; and sister in-law, Erma Thorndike. She was predeceased by her grandson, Joseph; and her siblings, Gladys, Victor, Richard, Martha, Robert and James. On Friday, Feb. 22, 2019, visitation will be held from 4 to 6 p.m., with a memorial service to begin at 6 pm, at Dan & Scott’s Cremation & Funeral Service, 488 Farmington Falls Rd., Farmington, ME 04938. Interment will be at the Mile Square Cemetery in Avon, later in the spring. Cindy and family-So sorry to hear of your Mom's passing. We're thinking of you. Cindy and family so sorry to hear of Mary Anne passing sending hugs and prayers to all of you at such a sad time. Beanie and Lauraly . R.I.P. Mary Anne. Jerry, so sorry for the loss of your Mother. She is in a much better place. Prayers sent to you and your family. Condolences To Lori and her family. May memories bring you all comfort in your time of need. Sending hugs and love to you all.